In my last post i wrote about the announcement of the release of vCenter Support Assistant 5.5. 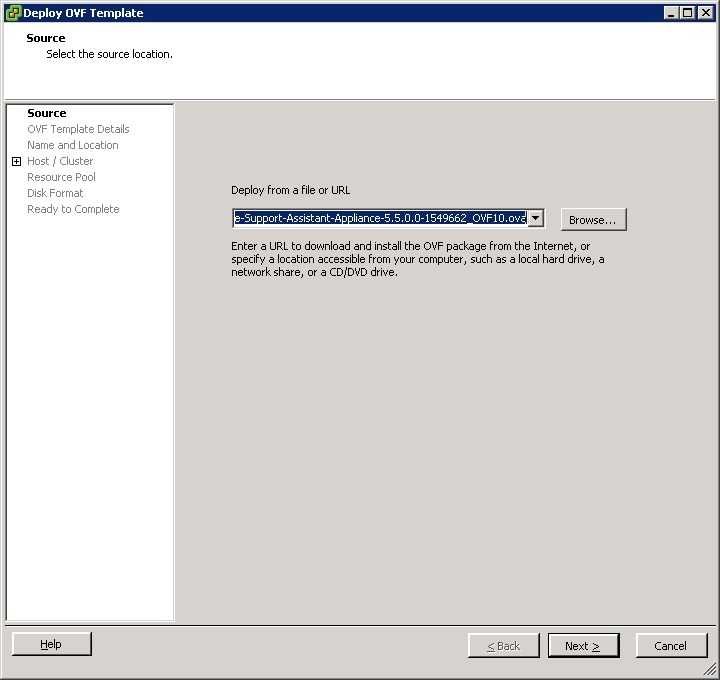 Log into your vCenter server with the required privileges to deploy a OVF/OVA. 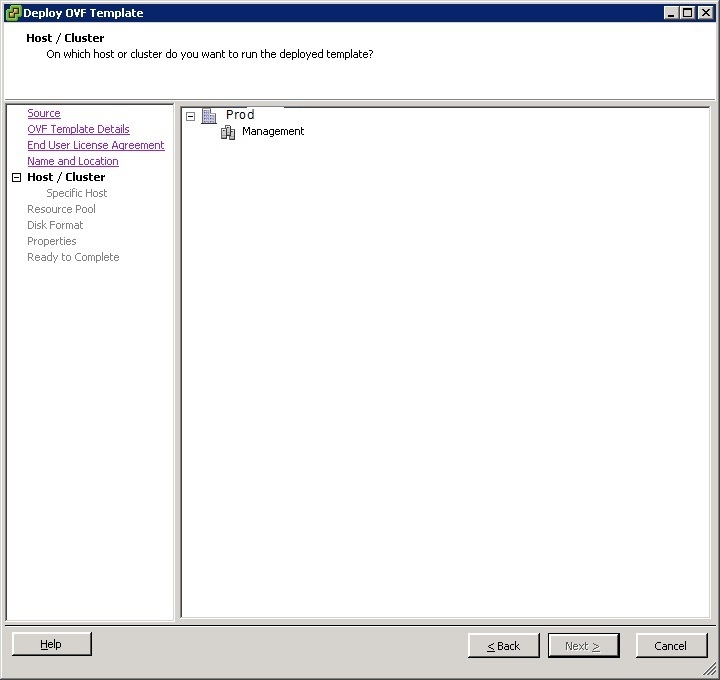 Browse to the vCenter Support Assistant Appliance file with the .ova extension and click Open. 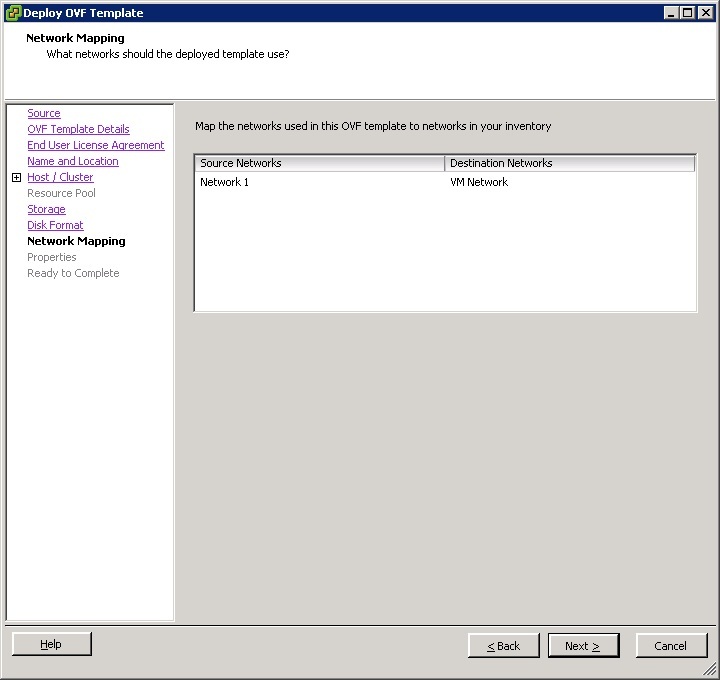 Select the HOst/Cluster where you prefer to deploy the Appliance. 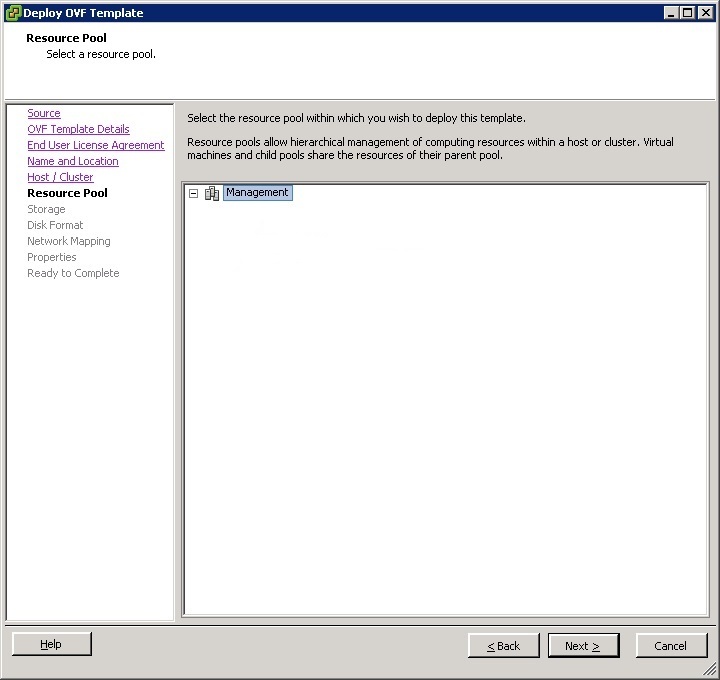 Select the Resource Pool(If Any) and proceed. 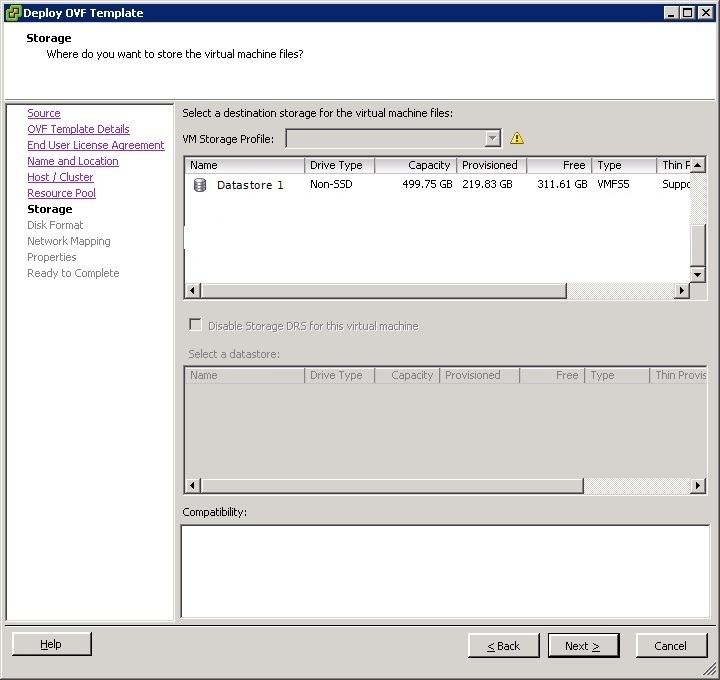 Select the datastore where you intend to place the Virtual Appliance files. We have sucessfully deployed the vCenter Support Assistant Appliance. 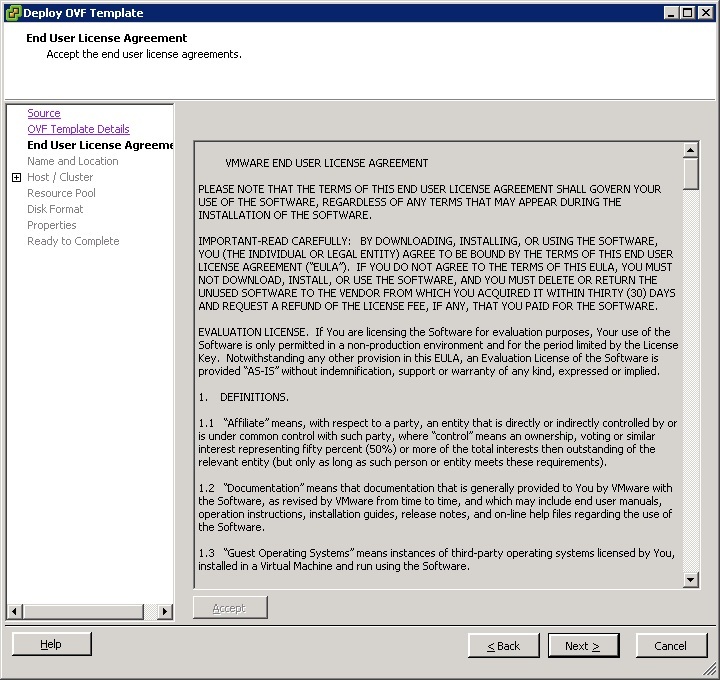 This completes our Part-1 of Install and Configure vCenter Support Assistant.